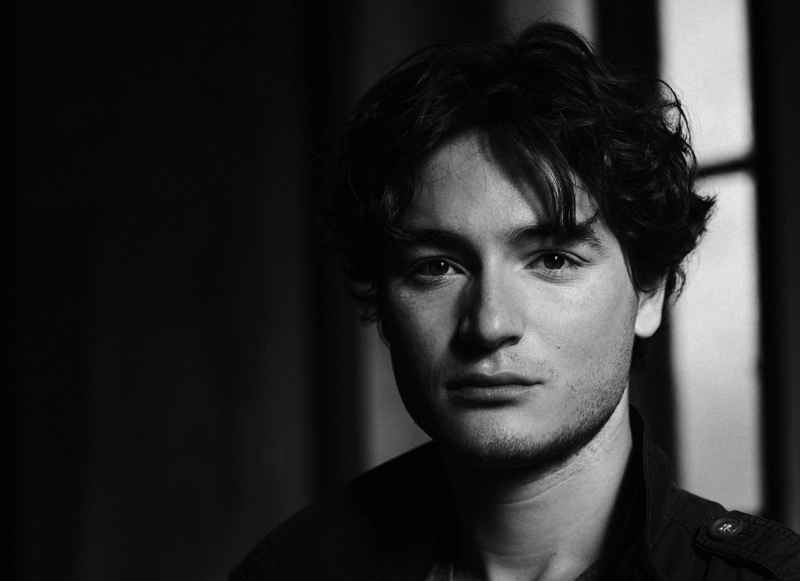 Thomas Enhco, born in Paris, France in 1988, is a French pianist and composer. Born in a family of musicians, he starts playing the violin and the piano as a child, with a classical and jazz training in both instruments, as well as composing. Since his studies at CMDL (Didier Lockwood’s jazz school) and Paris National Conservatory (CNSMDP), he has released 7 albums as a leader and has been playing an average of 120 concerts per year around the world, both in classical and jazz venues and festivals. His first album Esquisse (featuring drums-legend Peter Erskine) comes out in 2006. The same year, Thomas becomes Laureate of Fonds d’Action SACEM. In 2009 the late great Japanese jazz producer Itoh “88” Yasohachi produces his 2nd trio album Someday My Prince Will Come and numerous tours in Japan. In 2010, Thomas wins two major French awards: Django d’Or “New Talent” and 3rd Grand Prize at Martial Solal International Jazz Piano Competition. In 2013 his trio album Fireflies wins the Victoires du Jazz award (French Grammy). After signing with Universal Music, his solo piano album Feathers is released in 2015 on Verve Records and is nominated for “Best Album of the year”. He packs famous Théâtre du Châtelet in Paris at the release concert. In 2016 the first album of his duet “Funambules” with Bulgarian percussionist Vassilena Serafimova comes out on legendary label Deutsche Grammophon. Together, they win 2nd Grand Prize at Osaka International Chamber Music Competition in 2017. Thomas Enhco has composed the original score for the movie Les Cinq Parties du Monde, for which he received the prestigious FIPA d’Or for Best Original Soundtrack in 2012. He has lived 2 years in New York and has recorded a trio album in 2012 (Jack & John) with jazz giants Jack DeJohnette on drums and John Patitucci on bass. In 2017, he makes his debut as a soloist with symphony orchestras, such as Orchestre de l’Opéra National de Lorraine, Orchestre de Pau Pays de Béarn, Orchestre d’Avignon-Provence, and Orchestre National de France, in Gershwin Concerto in F and Rhapsody in Blue, Mozart Piano Concerto K. 491 (no. 24), John Adams Eros Piano, Bach Concerto for Four Keyboards, Beethoven Triple Concerto, Ravel Concerto in G, and his own first Piano Concerto (commissioned by Orchestre de Pau Pays de Béarn). He also makes his debut as a soloist with Radio France Choir.